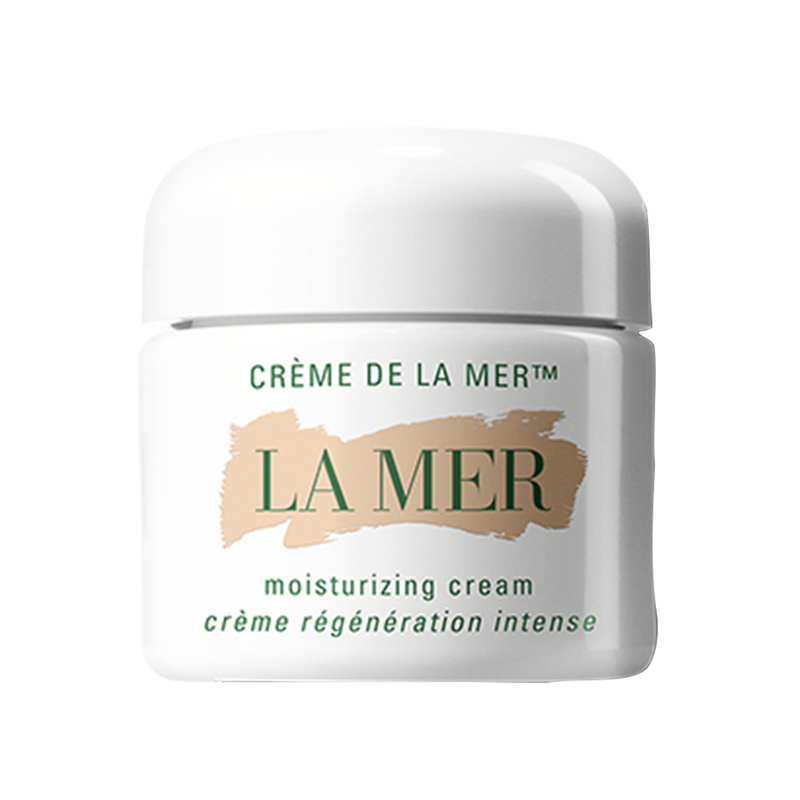 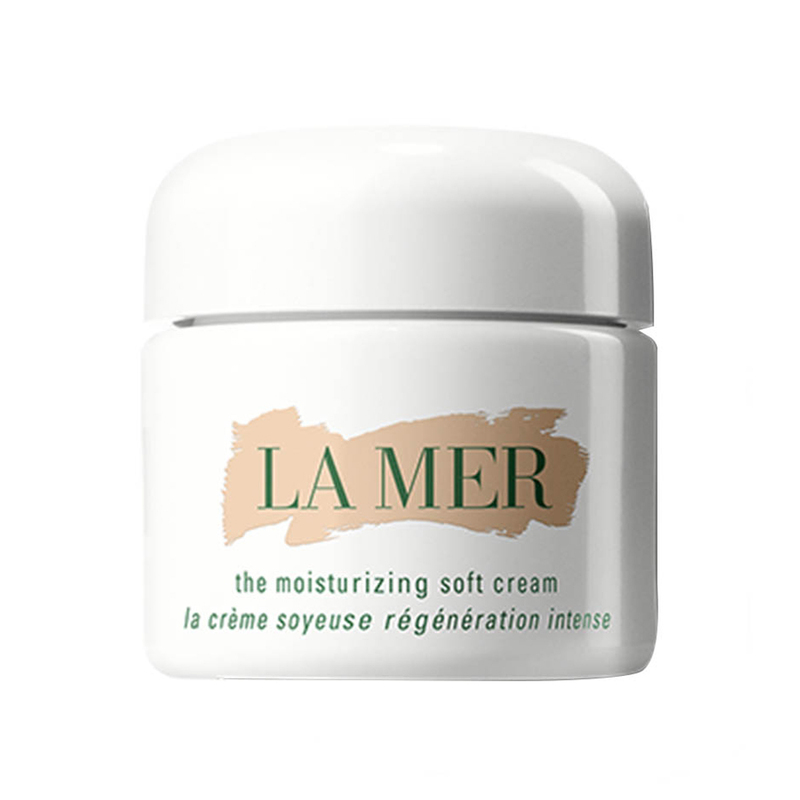 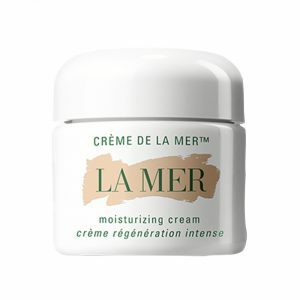 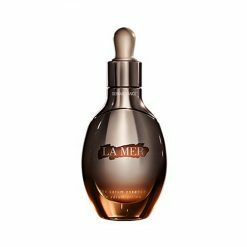 The story of the legendary Crème de la Mer began with an accident and ended with a miracle. Half a century ago, aerospace physicist Dr. Max Huber suffered from burns in a laboratory accident and began a personal quest to transform the look of his skin. 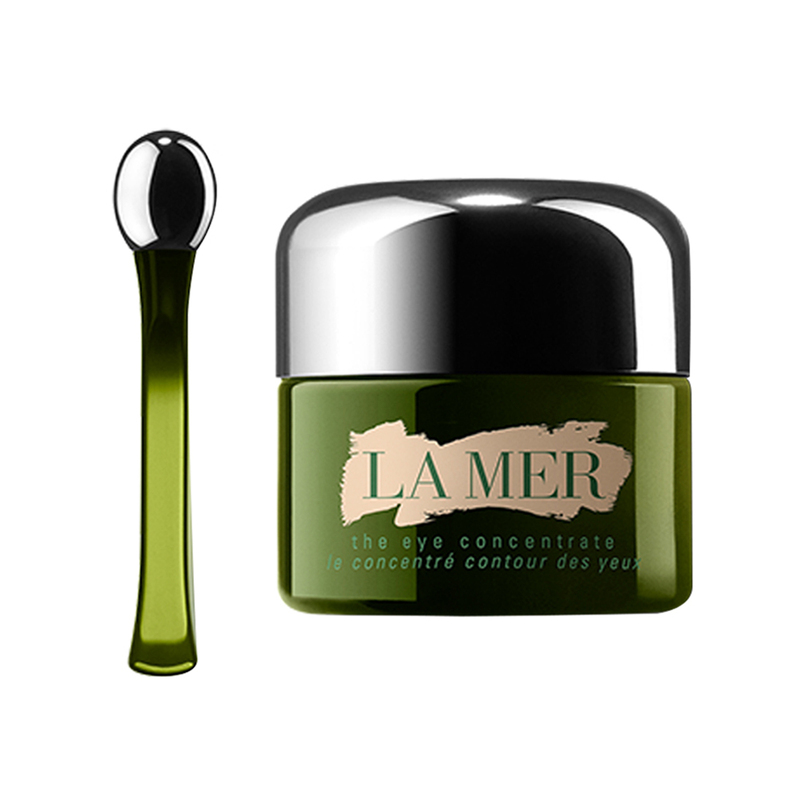 He believed the sea was a miraculous resource and sea kelp, with its endless ability to regenerate itself, held promise and hope. 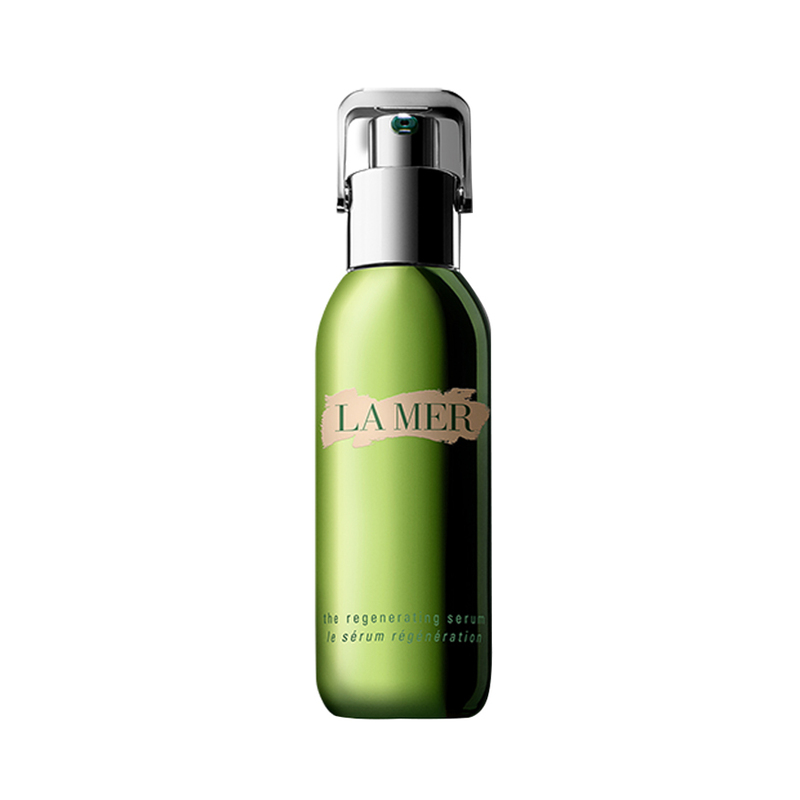 He fermented kelp with simple, pure ingredients and infused them with light and sound. 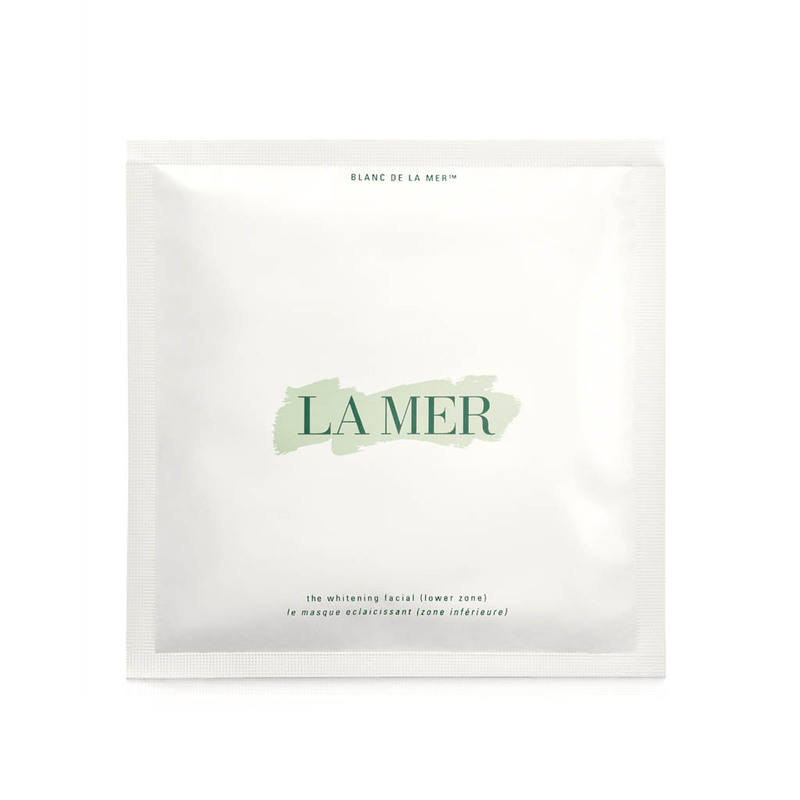 After 12 years and 6,000 experiments, he perfected the nutrient-rich Miracle Broth,™ source of the cream that renewed and helped restore his skin. 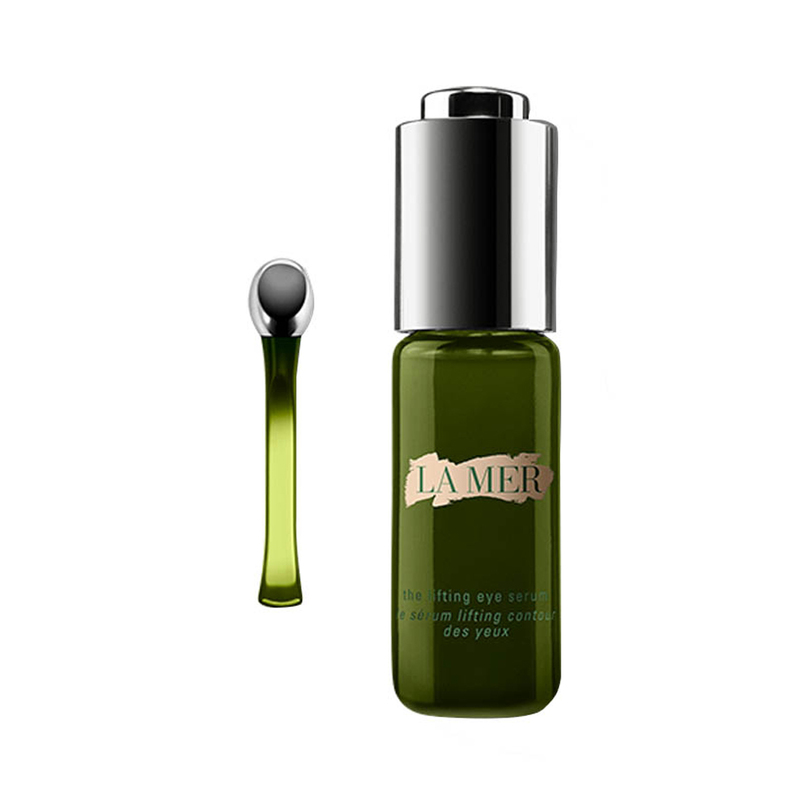 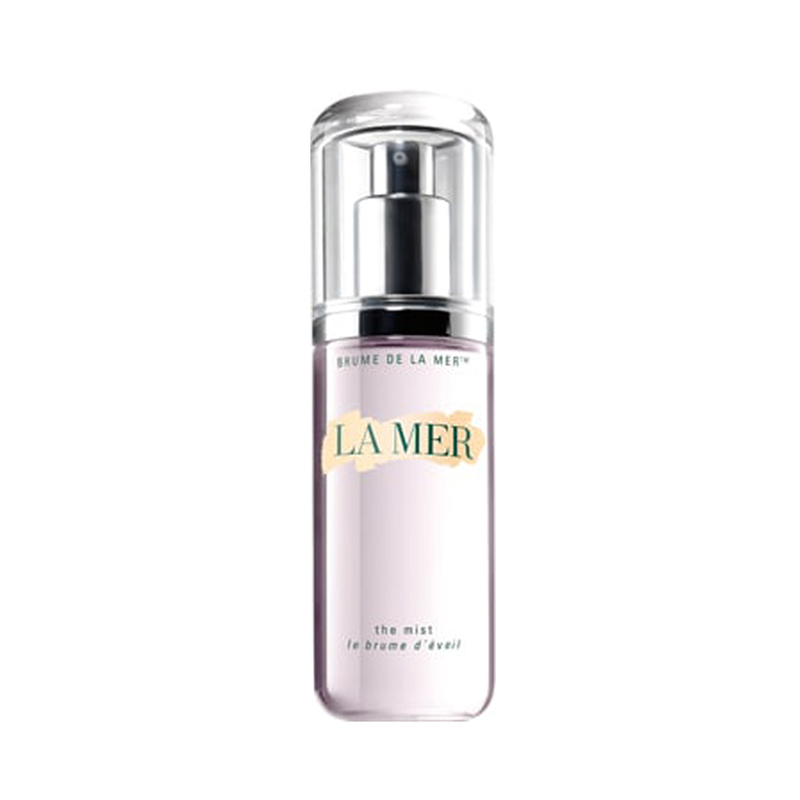 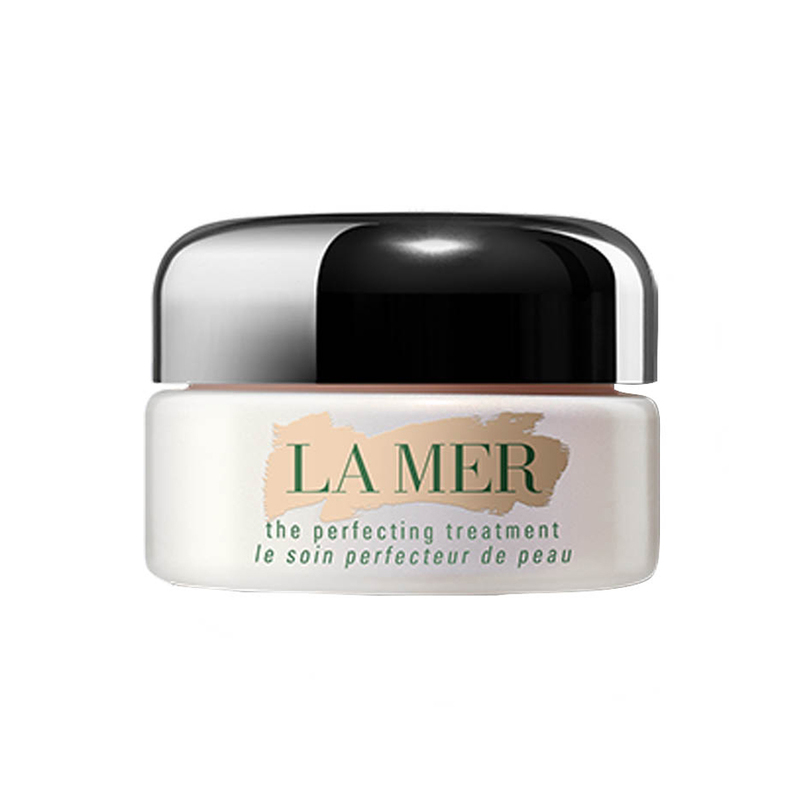 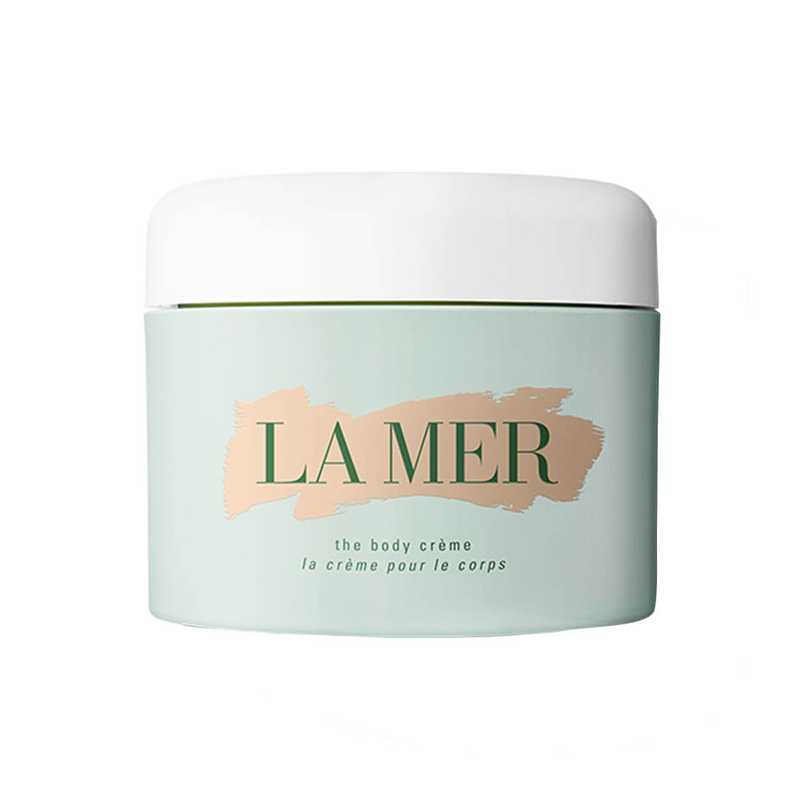 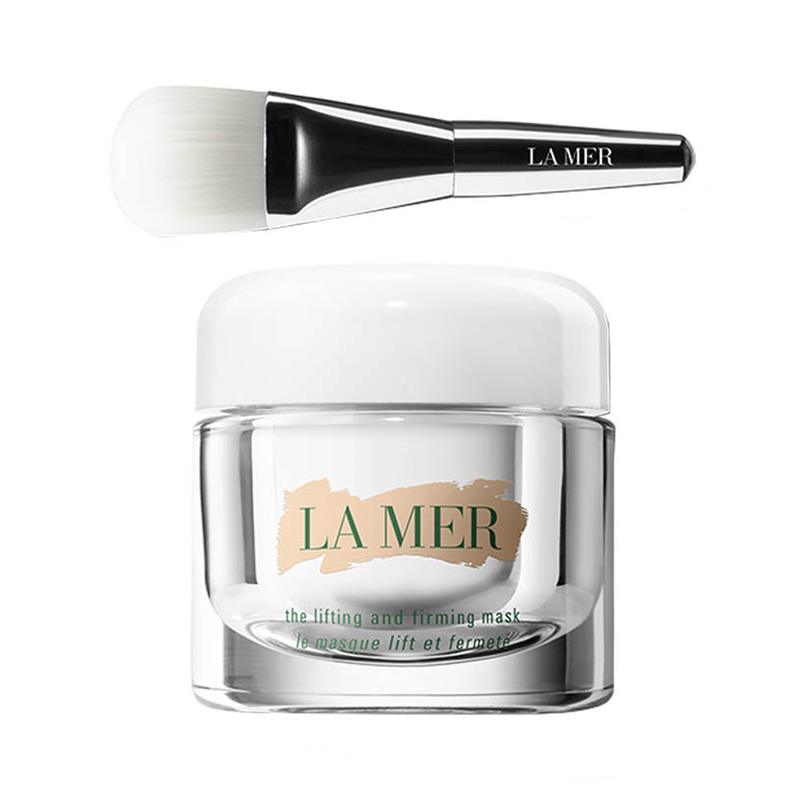 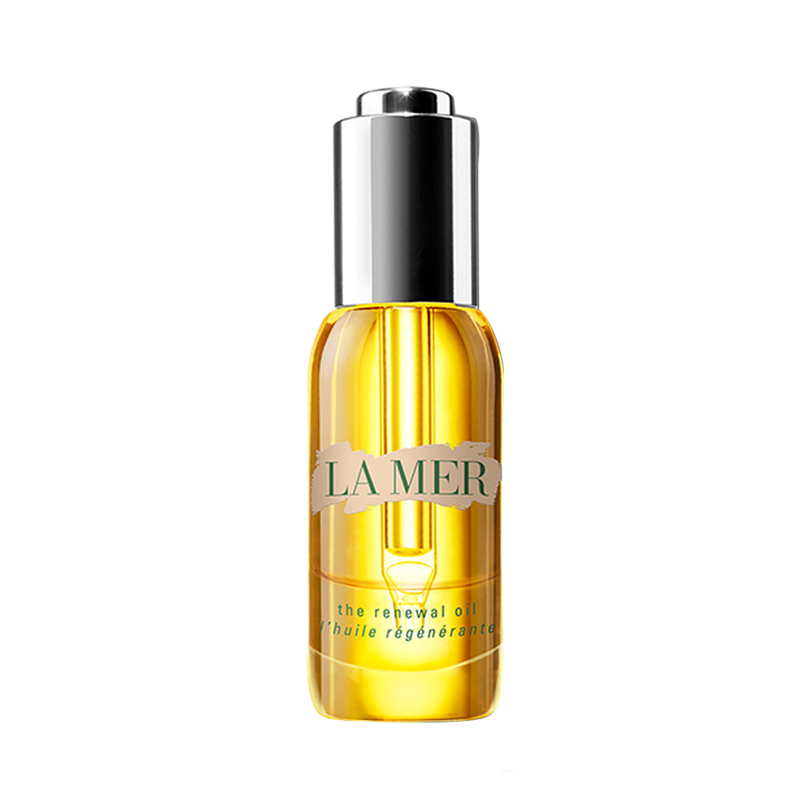 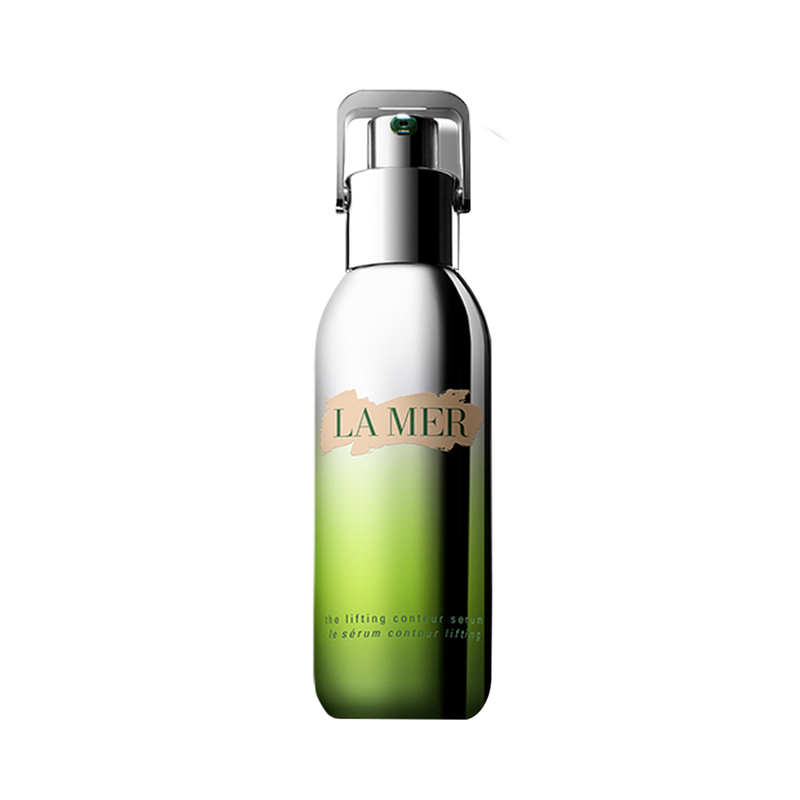 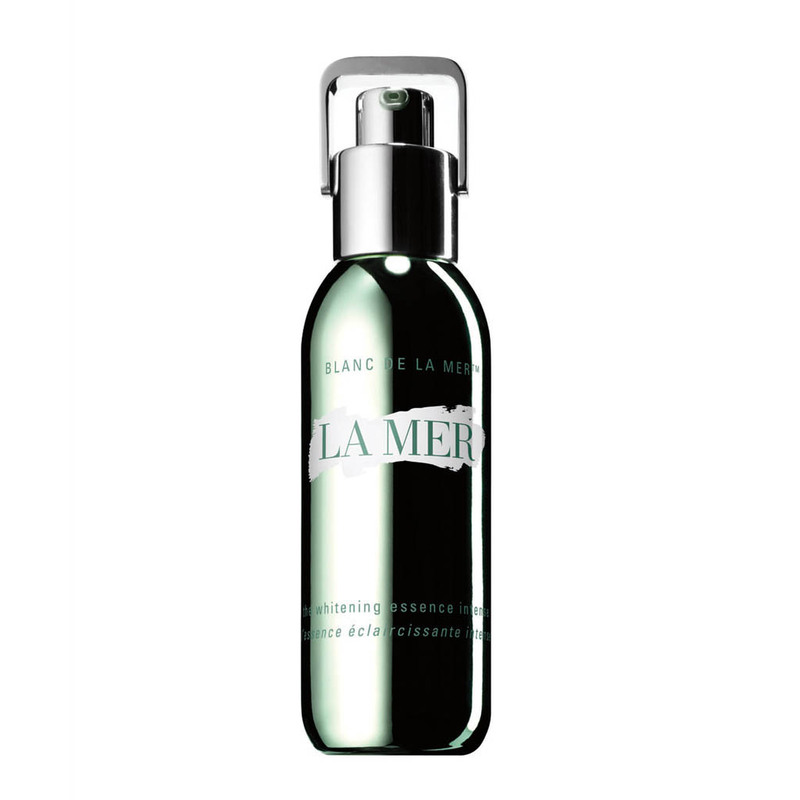 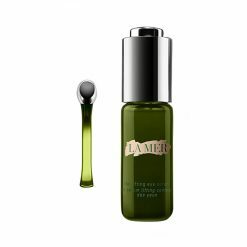 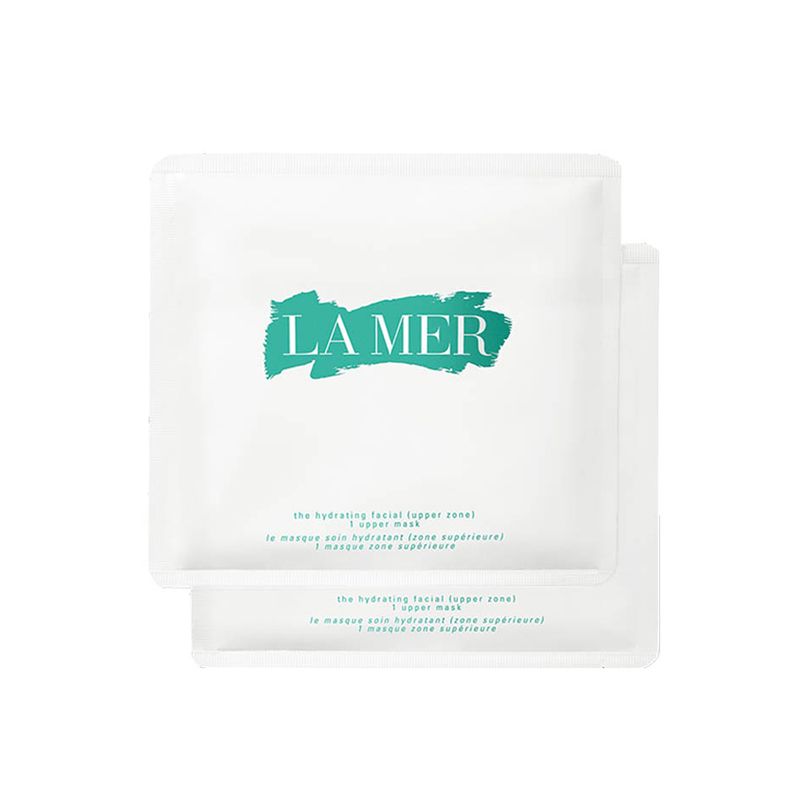 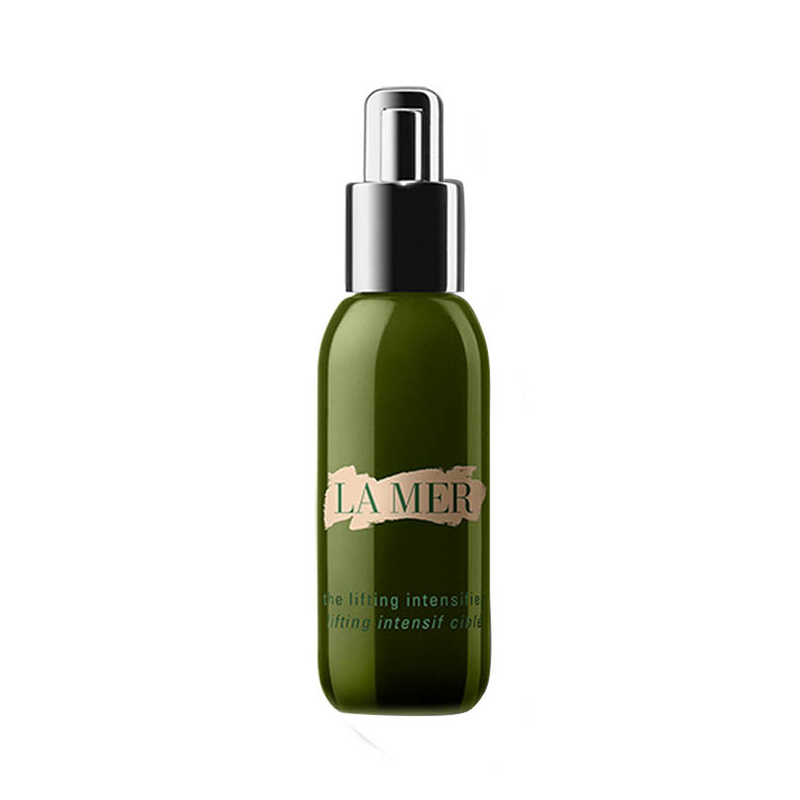 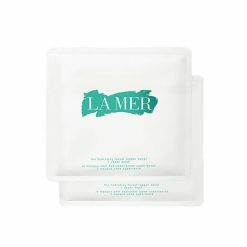 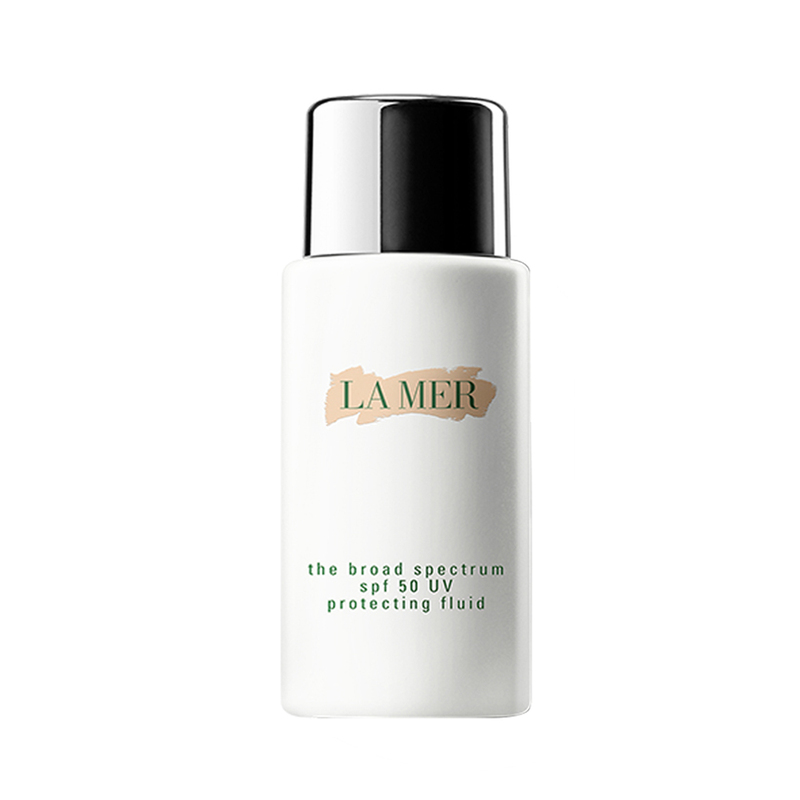 The Miracle Broth,™ source of La Mer’s profound powers of transformation, lies at the heart of every La Mer product. 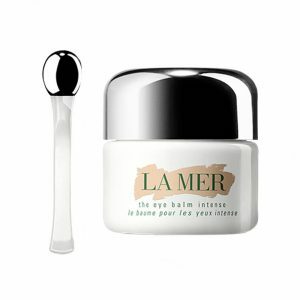 Powered by iron-rich minerals, this cream significantly reduces the appearance of dark circles, lines and wrinkles. 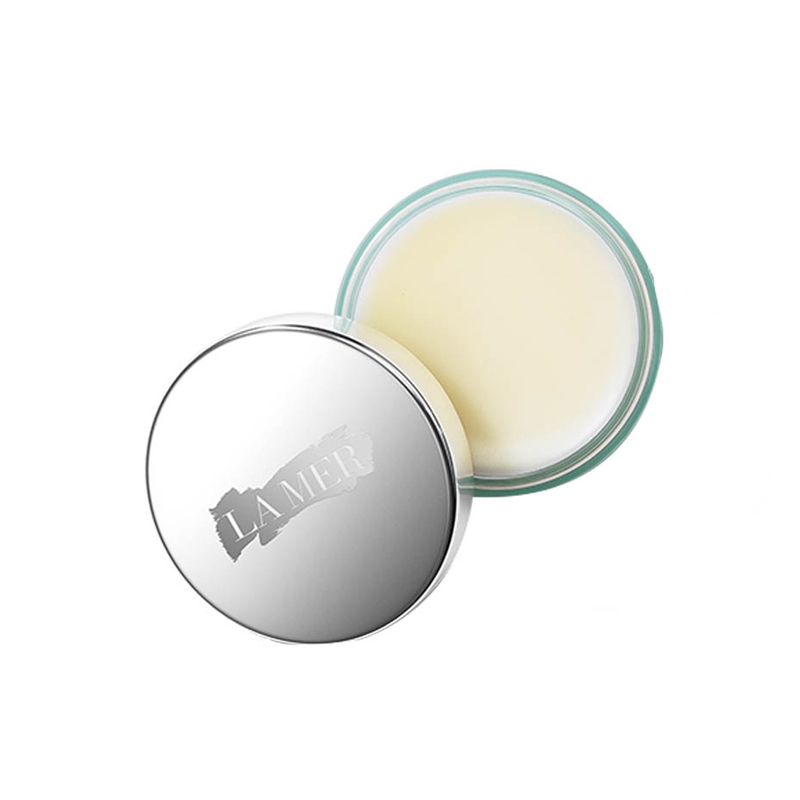 Three concentrated forms of Miracle Broth™ condition, smooth and hydrate the delicate eye area. 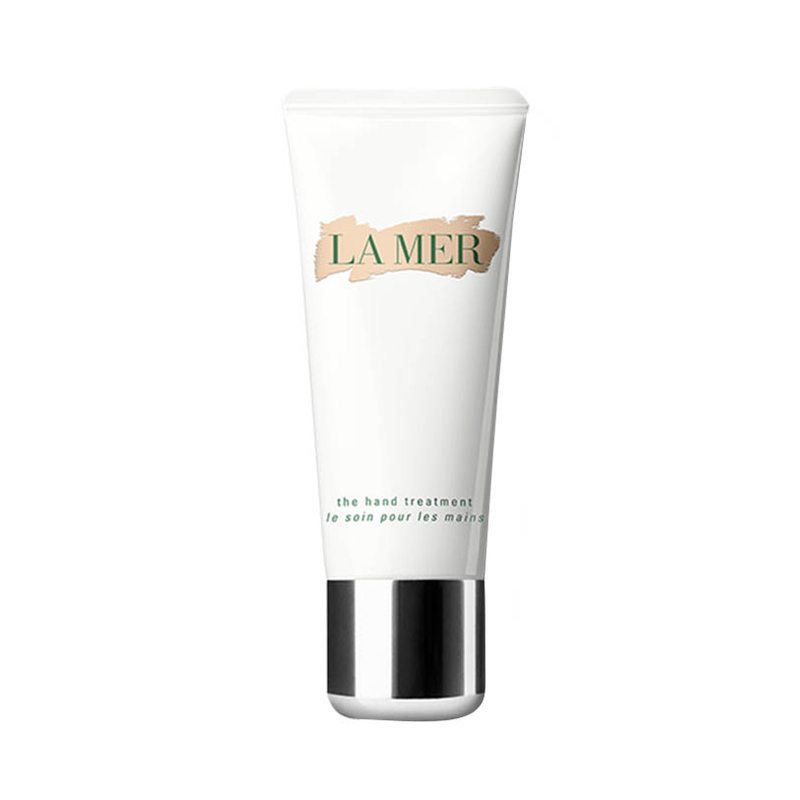 Complements the skin's natural healing process. 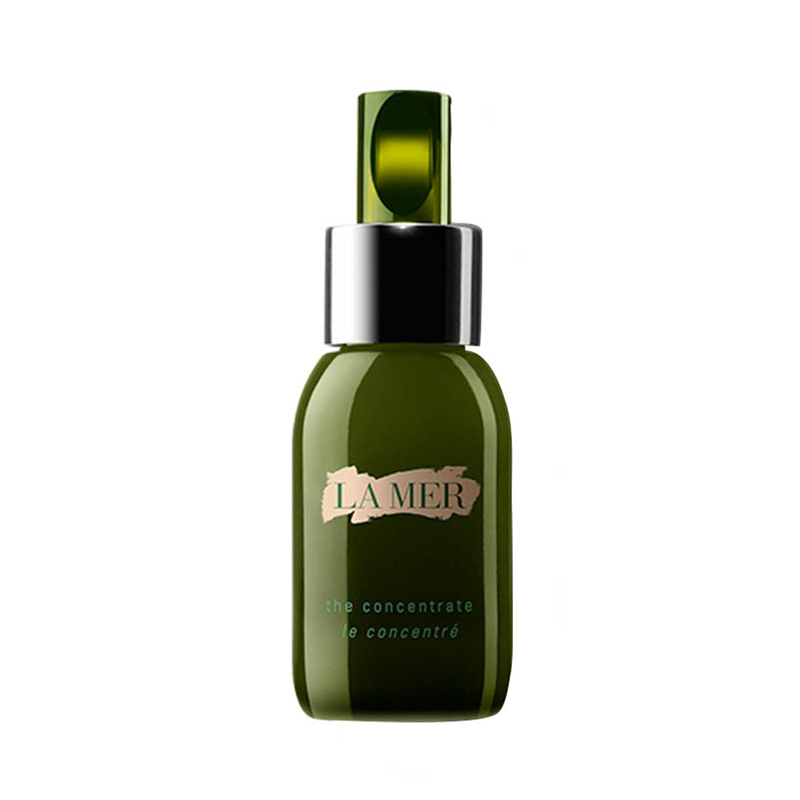 Infused with highly concentrated Miracle Broth,™ it works to soothe visible irritation and redness caused by cosmetic procedures. 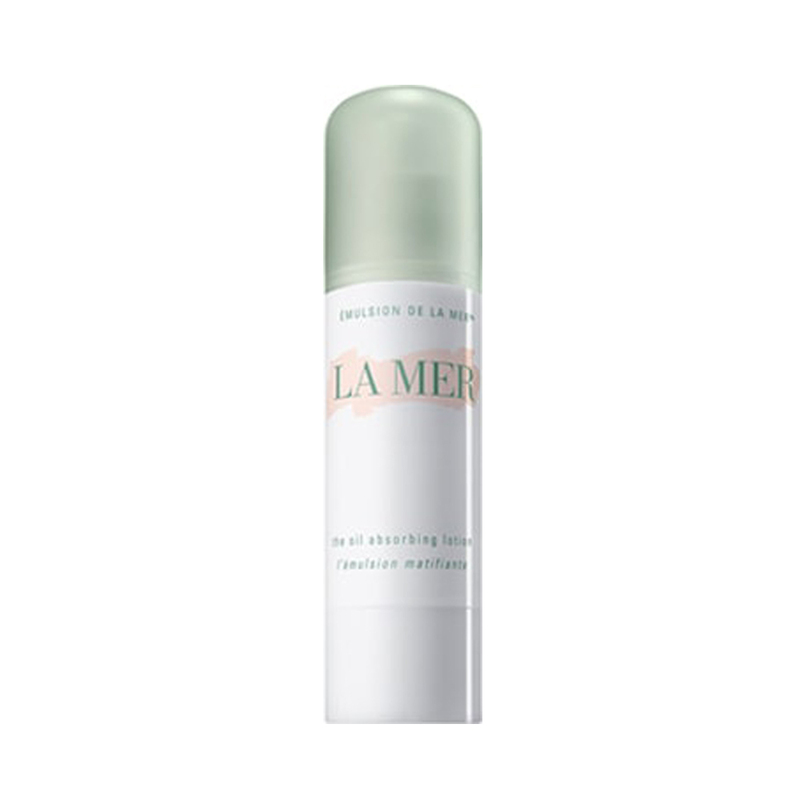 Contains three unique forms of Miracle Broth™ and The Marine De-Puff Ferment™ to help soothe and reduce visible puffiness. 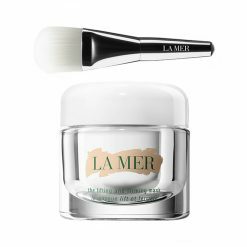 Skin looks firmer and more lifted.